LOS ANGELES (July 9, 2014) — The Association of Sites Advocating Child Protection (ASACP) is grateful to announce that online content management system (CMS) provider Elevated X, will be holding another promotion benefitting the association. 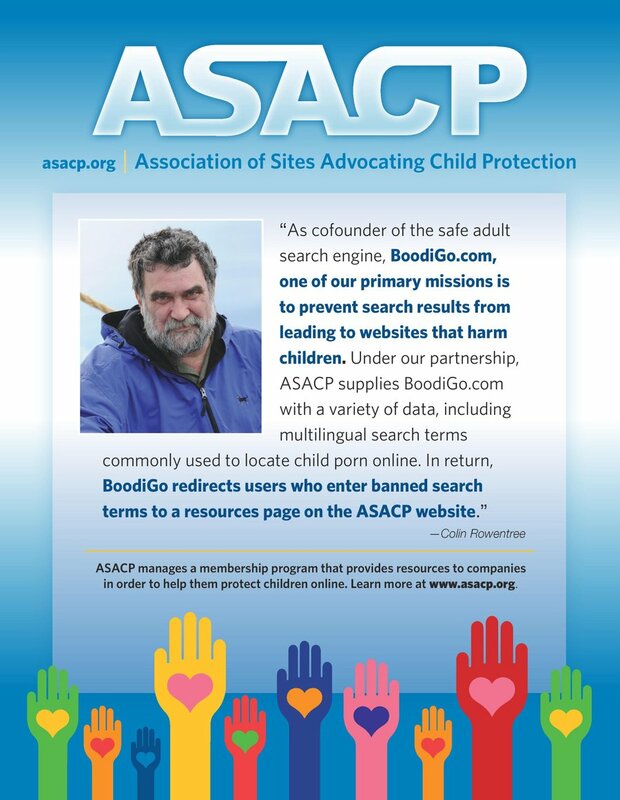 To show its support of ASACP’s ongoing mission to keep children out of and away from adult oriented materials on the Internet, during the month of July, Elevated X will donate 15 percent of gross new CMS product sales to the ASACP Foundation. The promotion is a step-up from similar offers by Elevated X in 2010 and 2012, which saw a 10 percent donation of CMS sales benefitting ASACP, and provides a great way for both old and new sites to support the association while upgrading the platform they operate on. In addition to its financial support of ASACP, Elevated X plays a positive role in online child protection by adding the ASACP-developed Restricted To Adults (RTA) website label to its default web page templates, making it easy for adult website owners to secure their web pages from unauthorized, underage viewers, while providing parents with a tool that delivers better results from browser-based filtering solutions. ASACP Executive Director, Tim Henning, explains that this type of fundraiser exemplifies the creativity that companies show in supporting the association and its laudable goals, demonstrating that stakeholders are taking proactive steps towards protecting children online. For more information on Elevated X, visit www.elevatedx.com. For more information on how your company can help ASACP, please contact tim@asacp.org.